I can’t believe it has been a decade since my creative non-fiction book, A Widow’s Awakening, first came out. But it has! 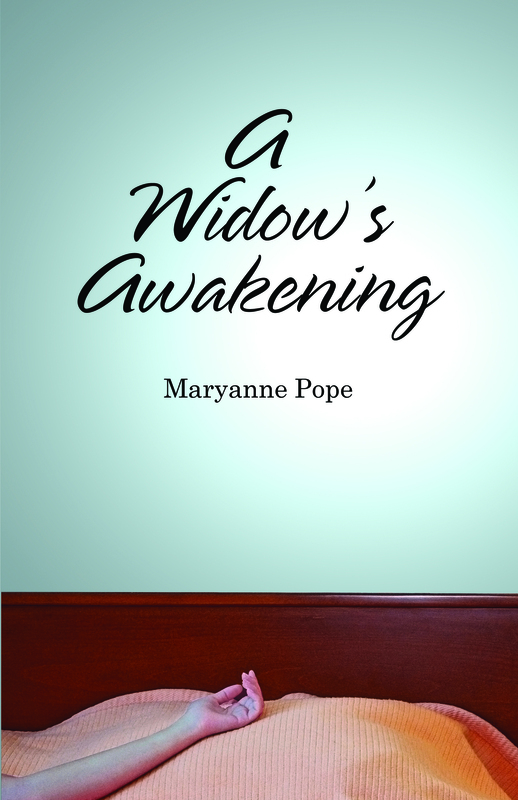 We are pleased to announce that the publisher BHC Press has recently picked up A Widow’s Awakening for publication…hooray! They have designed a beautiful new cover (see above) and the book will be released on Sept 13th, 2018 as a work of fiction. I have made a few minor tweaks to the story and added a special 10th anniversary afterword but the essence of the book remains the same. From our perspective, this will be the 10th anniversary edition of the book. In the publishing world, however, this book will be considered a new release. It’s a little confusing – but working with BHC Press will enable the book to reach a far larger audience of readers. As you may know, self-publishing a book takes an incredible amount of time, money and effort to promote and distribute. Pink Gazelle Productions will still continue to do plenty of marketing and promotion. But BHC Press will be able to get the book in front of far more booksellers than we ever could. Plus we will no longer have to handle the mailing of the books. Phew! In conjunction with the John Petropoulos Memorial Fund, we will be doing an on-line launch of the new version of the book over the next few months. Stay tuned! 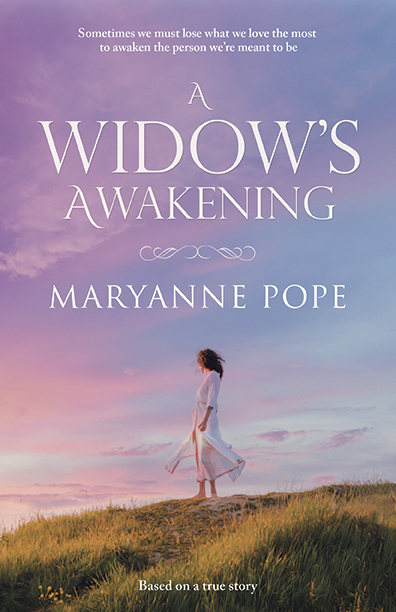 If you haven’t yet read A Widow’s Awakening (or you have but are interested in reading this new version), then you can check out at the LibraryThing Early Reviewers Program. If you follow that link, then on the right hand side of the page is a link to sign up as a LibraryThing member. Then you can request a free e-book version to read and review. You may not receive a copy, as only 50 books will given away (and more than 80 have already been requested) but it’s worth a shot. The original version of the book will continue to be available for purchase through Pink Gazelle Productions and Amazon. Oh my goodness MA! This book has sure been on a journey, hasn’t it. This book has not only spoken a story that has been from within but you could share a truckload of stories of the trips and people you have met along the way. The new cover is beautiful. I look forward to reading the new version. It will be interesting to see who it reaches to. This book has a new route to travel. So excited for you and those this book touches. Hi Maryanne. This is a wonderful update to read and I really love the new cover..it really is beautiful. And it’s amazing to see the journey that A Widow’s Awakening is taking. Looking forward to more updates.